Researchers at UC Davis and other institutions have found that diets rich in whole walnuts or walnut oil, slowed prostate cancer growth in mice. In addition, both walnuts and walnut oil reduced cholesterol and increased insulin sensitivity (when you have high insulin sensitivity, you are able to eat carbohydrates without such a large rise in insulin. When insulin is kept low enough, fatty acids can still be released). The walnut diet also reduced levels of the hormone IGF-1, which had been previously implicated in both prostate and breast cancer. The study was published online in the Journal of Medicinal Food. 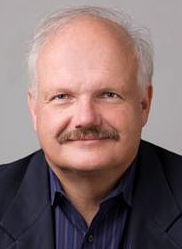 Davis and his colleagues have been investigating the impact of walnuts on health for some time. A previous study found that walnuts reduced prostate tumor size in mice; however, there were questions about which parts of the nuts generated these benefits. Was it the meat, the oil or the omega-3 fatty acids? 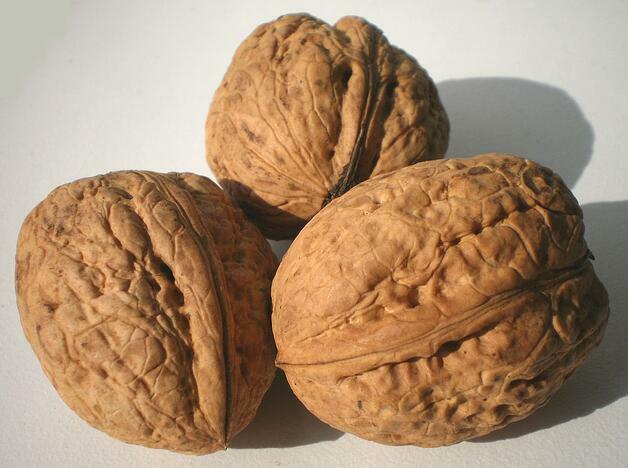 If it was the omega-3 fats, the benefit might not be unique to walnuts. Since the fatty acid profile for the soybean oil used as a control was similar, but not identical, to walnuts, more work had to be done. In the current study, researchers used a mixture of fats with virtually the same fatty acid content as walnuts as their control diet. The mice were fed whole walnuts, walnut oil or the walnut-like fat for 18 weeks. The results replicated those from the previous study. While the walnuts and walnut oil reduced cholesterol and slowed prostate cancer growth, in contrast, the walnut-like fat did not have these effects, confirming that other nut components caused the improvements – not the omega-3s. Although results in mice don’t always translate to humans, Davis said his results suggest the benefits of incorporating walnuts into a healthy diet. Other research, such as the PREDIMED human study, which assessed the Mediterranean diet, also found that eating walnuts reduced cancer mortality. According to Davis "It’s the holiday season, and walnuts are part of any number of holiday dishes. Feel free to consume them in moderation". Follow this link for delicious walnut recipe ideas! 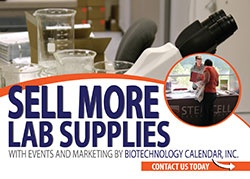 For the past 7 years Biotechnology Calendar Inc. has held a BioResearch Product Faire™ at the University of California, Davis Medical Center. BCI events have proven to be a leader in marketing to universities over the years by providing an ideal conduit for researchers to learn about the latest technology in life science products. With over 160 researchers, PI's, lab managers, and purchasing agents last winter, this coming show in February should be highly profitable for lab sales! Here are more Funding Stats for UC Davis. Follow the buttons below to exhibit your life science products at our event in February. Or If you are a researcher click to preregister for the UC Davis event on February 25th, 2015.